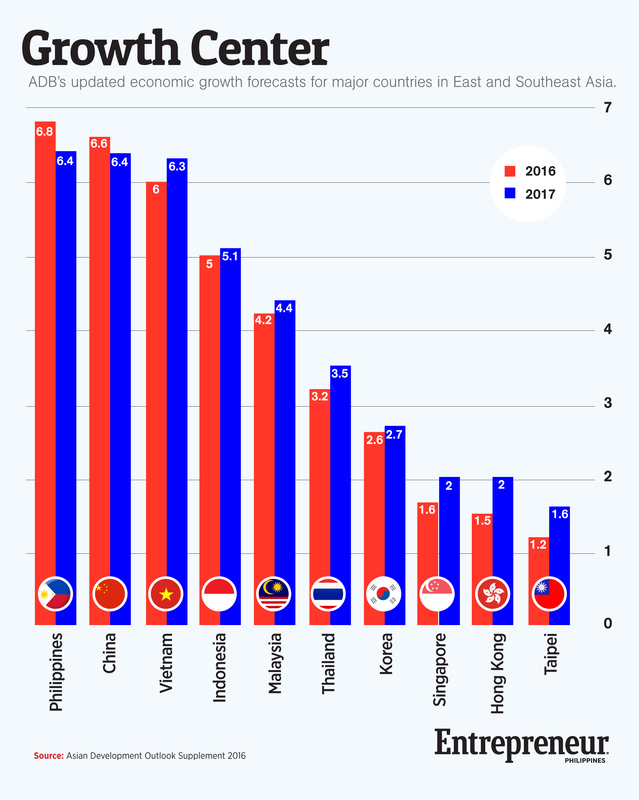 The Philippines is expected to continue its record as the fastest-growing economy in East Asia this year and next, according to the Asian Development Bank (ADB), which updated its GDP forecasts for Asian countries this week. In the Asian Development Outlook Supplement published by ADB on December 13, the regional lender forecast that the Philippine GDP will grow by 6.8 percent in 2016, up from an earlier estimate of 6.4 percent. The revised forecast for the Philippines is the highest among countries in East Asia, outperforming China, which is seen to grow by only 6.6 percent. In contrast, the ADB downgraded its overall estimate for the entire Asian region's growth this year from 5.7 percent to 5.6 percent. The ADB is also projecting that the Philippines will grow by 6.4 percent next year. While that represents a slowdown from this year, it is still the highest in East Asia. 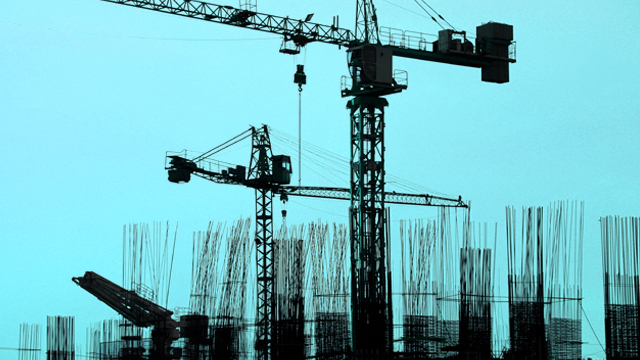 China is also seen to expand by 6.4 percent next year. The Philippines grew by 7 percent in the first three quarters of 2016, up from 5.7 percent in the same period last year. The fourth quarter and full-year GDP numbers are scheduled to be announced by the Philippine Statistics Authority by January 26 next year.